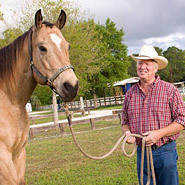 For kids who like horses, nothing can create memories of a lifetime, teach leadership lessons and responsibility like attending a quality Horse Summer Camp. 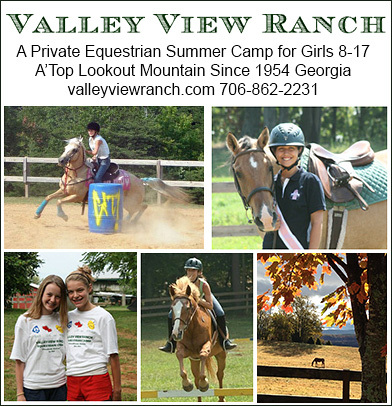 Enjoy all the fun a quality horse summer camp has to offer and improve riding skills and knowledge of horses at the same time. Summers spent at these riding camps can create friendships and experiences that you will cherish forever. Take a moment to view them all and then decide on the one that is best for you!